The Natural Nail Studio at North End Salon is high style luxury! Treat yourself to manicures and pedicures with special scrubs and hydrating paraffin dips. 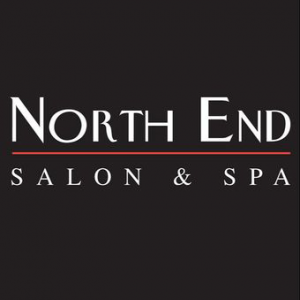 North End offers expert OPI and shellac gel polish treatments that have long lasting results. Mini manicures are just $25. This is the place for hair styling and care. Of course, your stylist will use products that are friendly to your hair and to the environment. Like L’Anza, made with natural ingredients and non GMO botanicals. And Pureology, 100 percent vegan, with organic botanicals and aromatic essences. Yes, you do deserve it! Visit the website to book your appointment for nails, waxing, spray tans and amazing hair services. North End Salon is open Monday through Saturday.